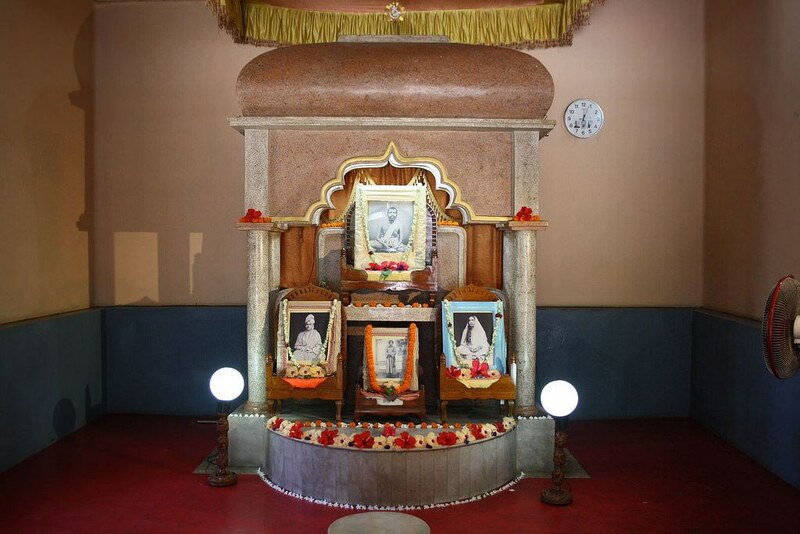 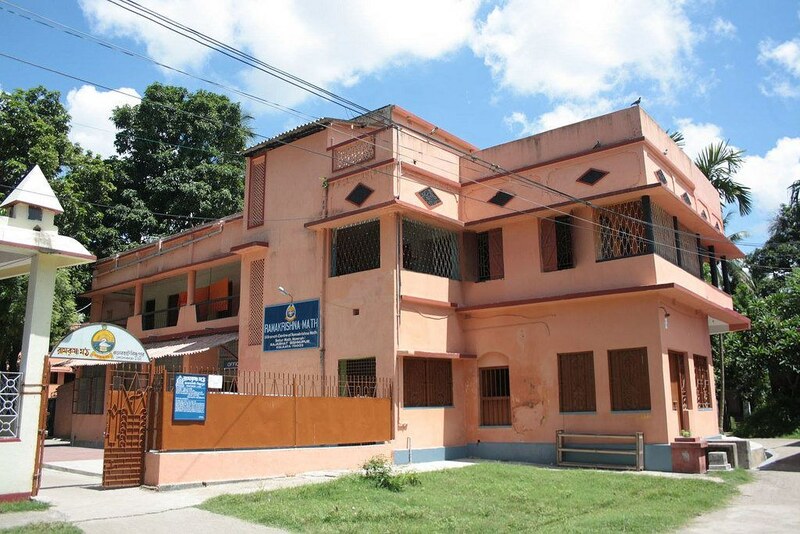 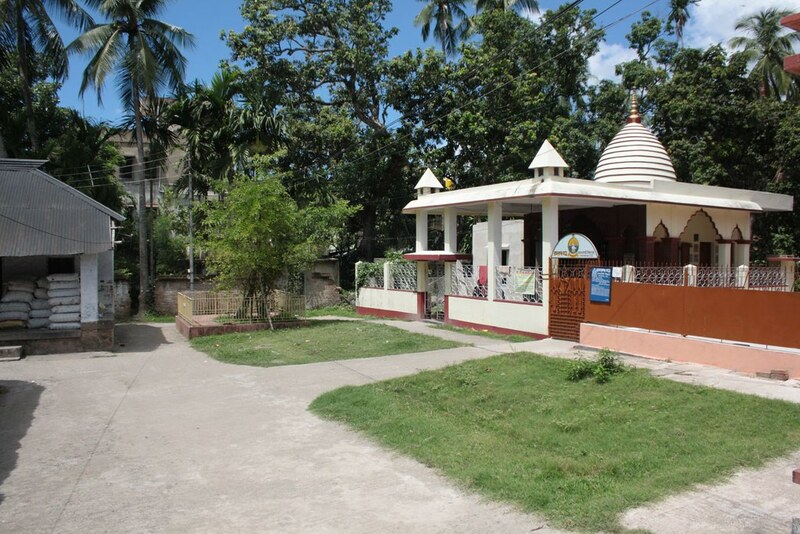 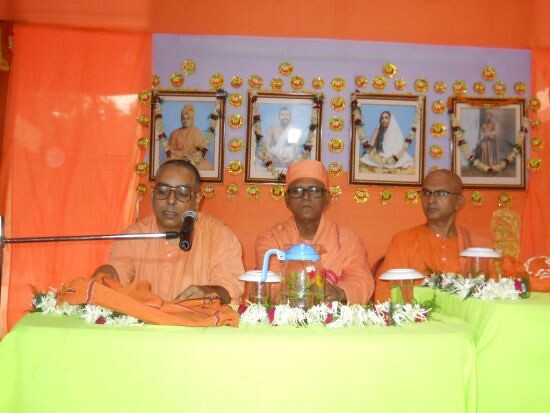 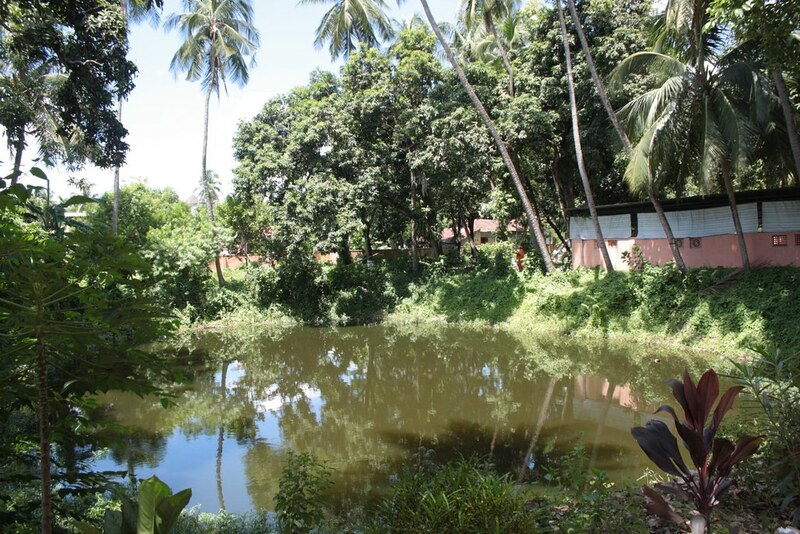 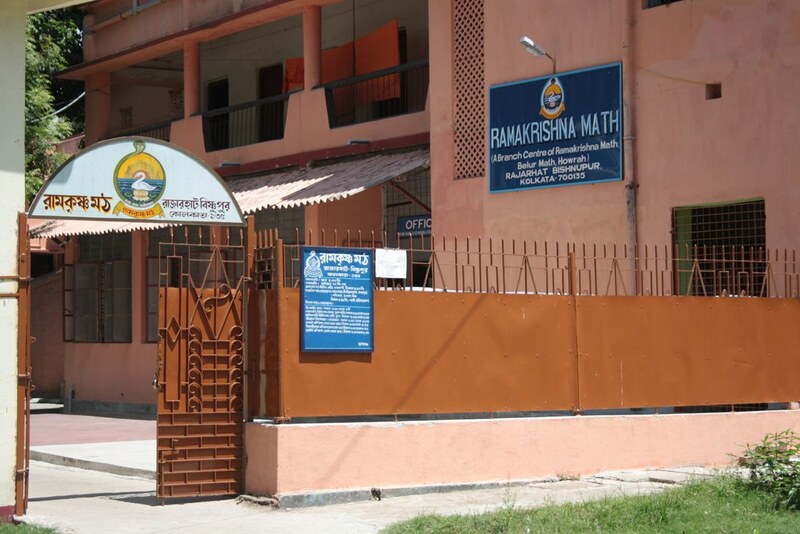 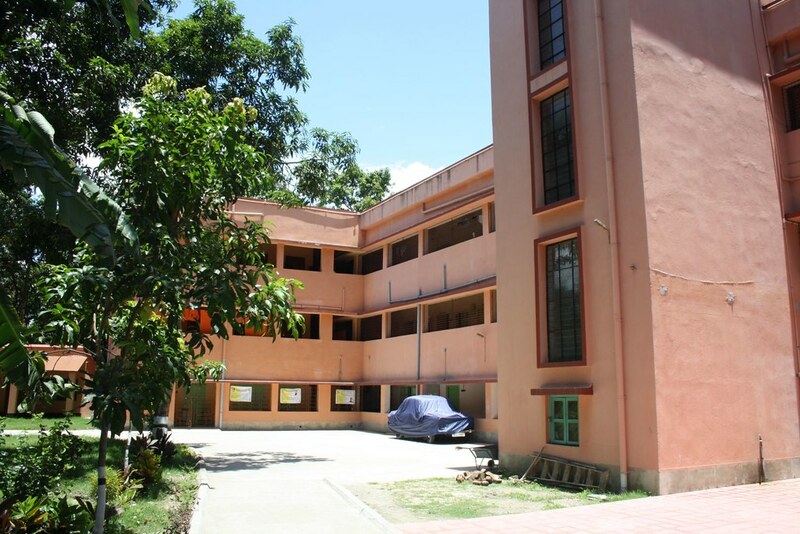 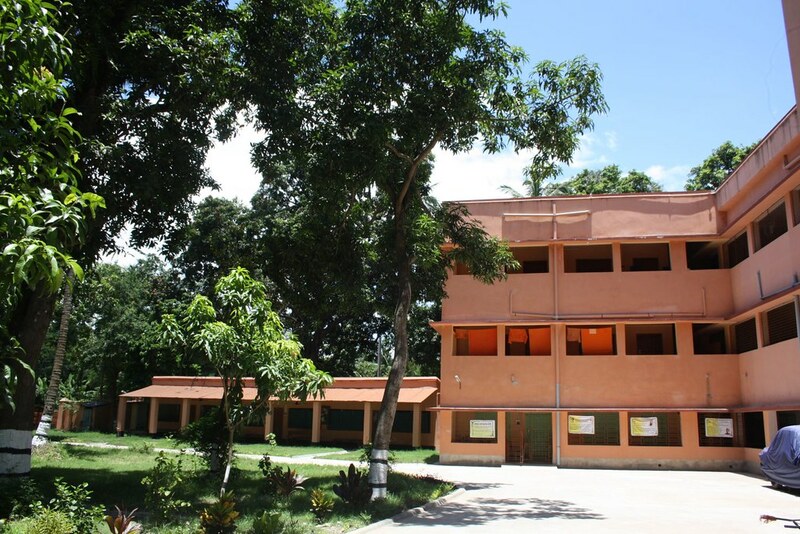 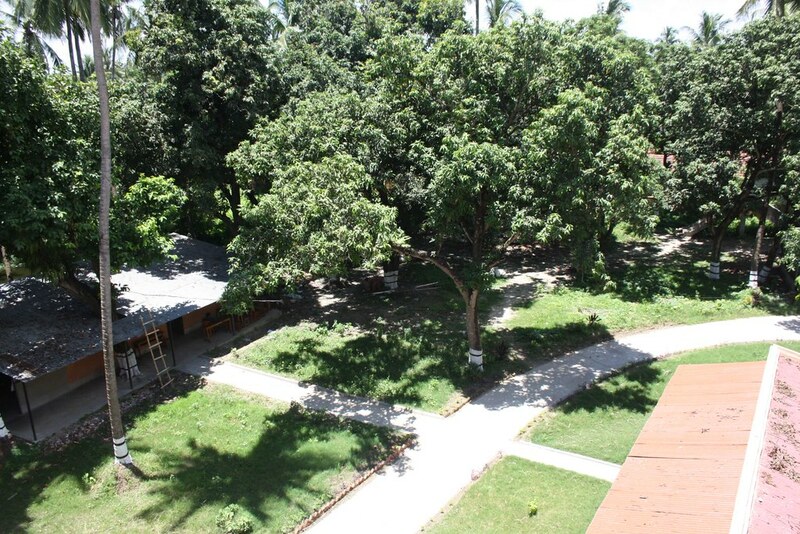 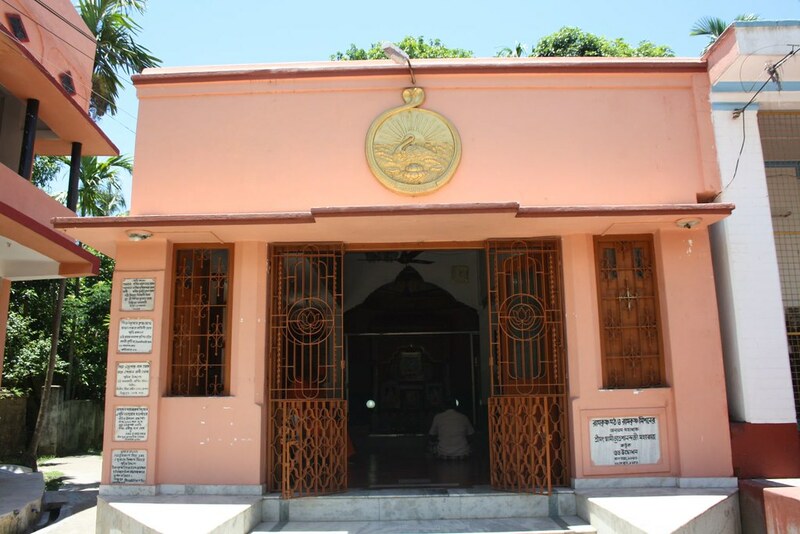 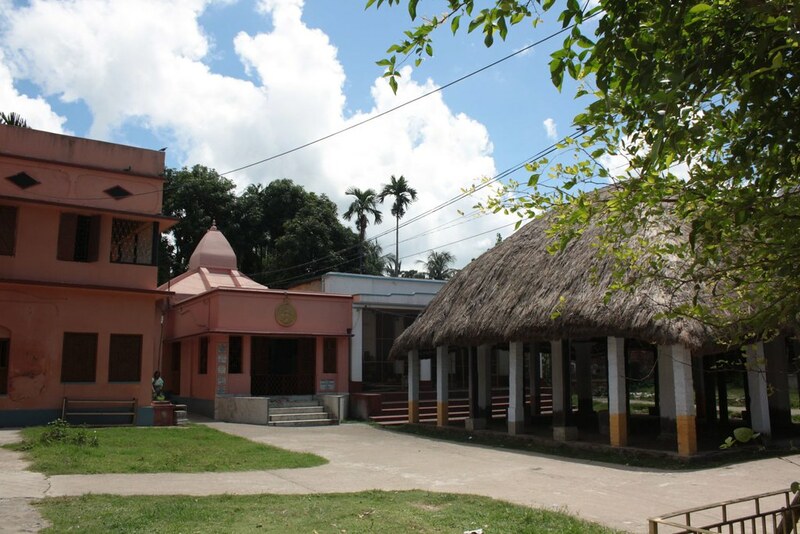 The centre was started in 1953 at the birthplace of Swami Niranjanananda (a monastic disciple of Sri Ramakrishna) and made a branch of Ramakrishna Math in 2008. 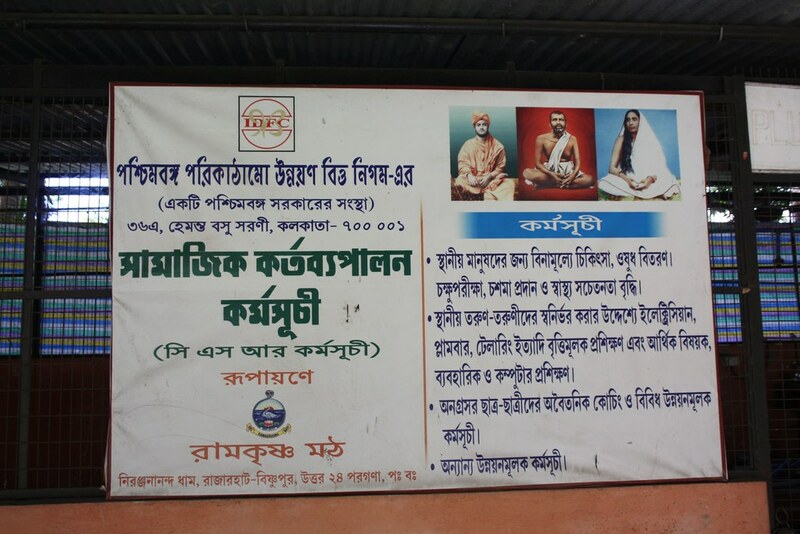 A free coaching centre with 160 students. 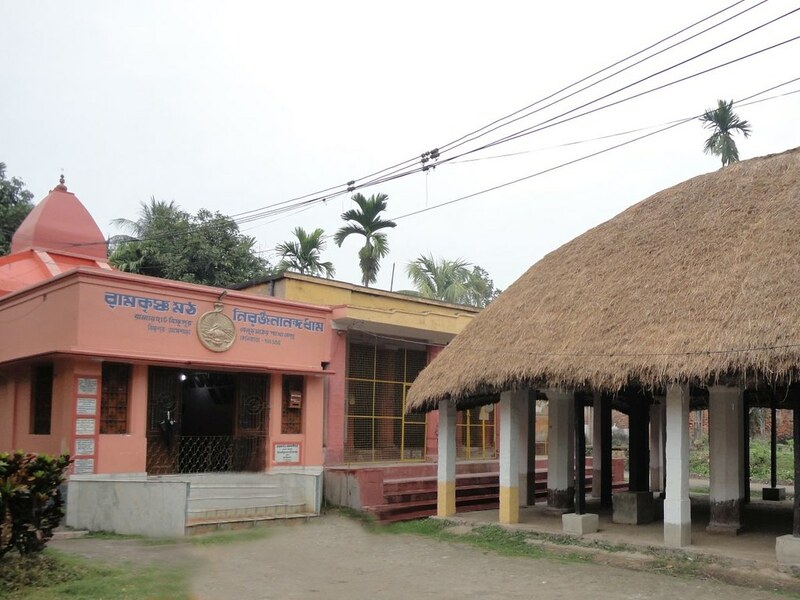 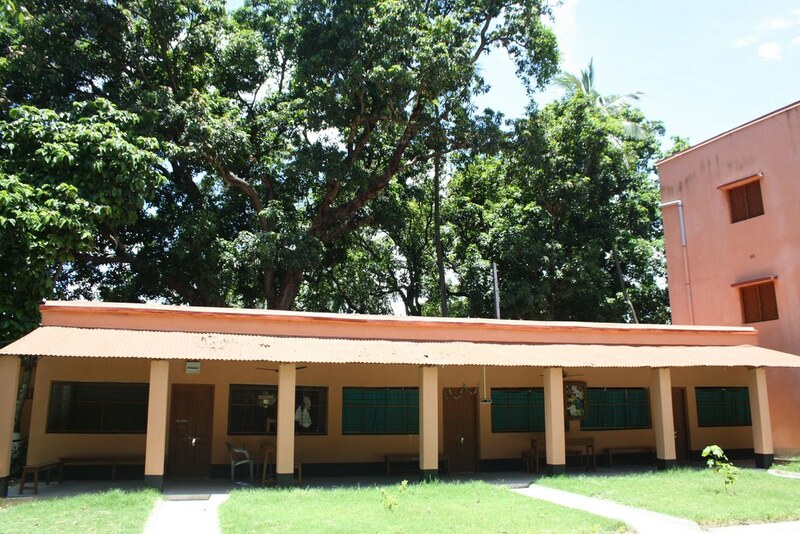 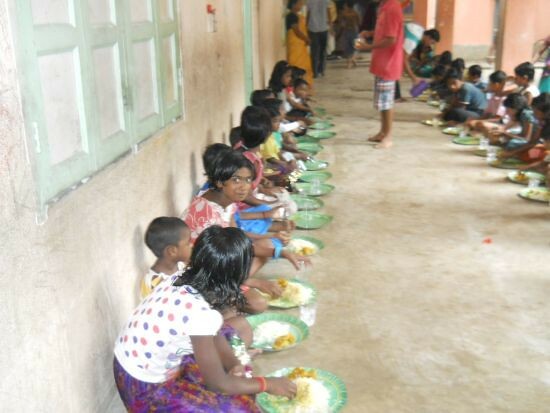 A small vocational training centre with 65 trainees. 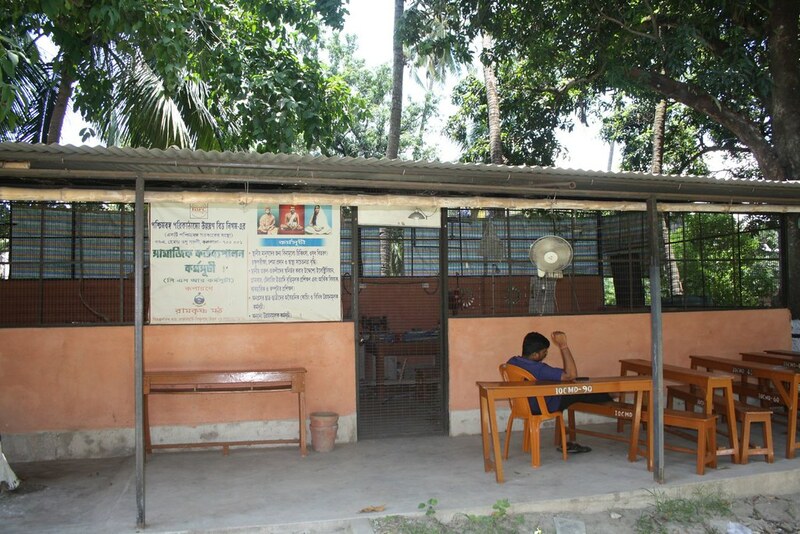 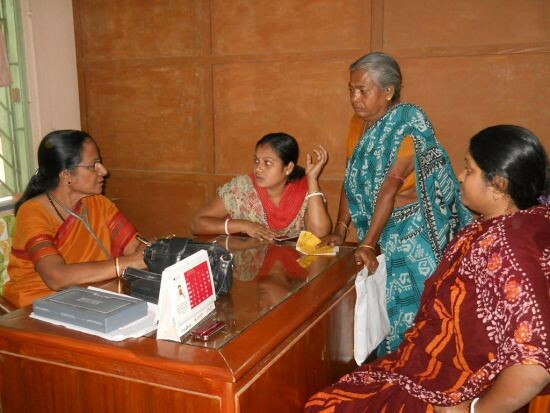 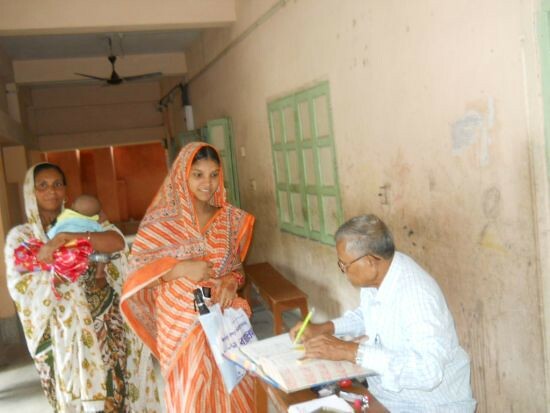 A charitable homeopathic dispensary, which treated 1131 cases. 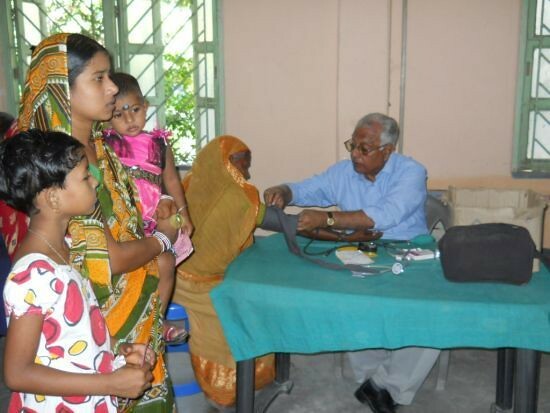 A mobile medical unit, which treated 8891 cases this year. 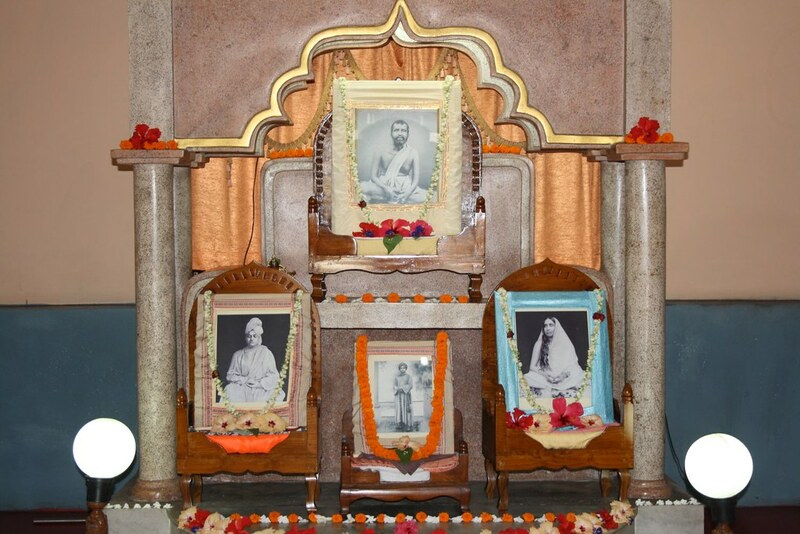 Religious activities: Daily worship, arati and bhajans, regular discourses, and celebration of the birthdays of Sri Ramakrishna, Holy Mother Sri Sarada Devi, Swami Vivekananda and other religious luminaries.